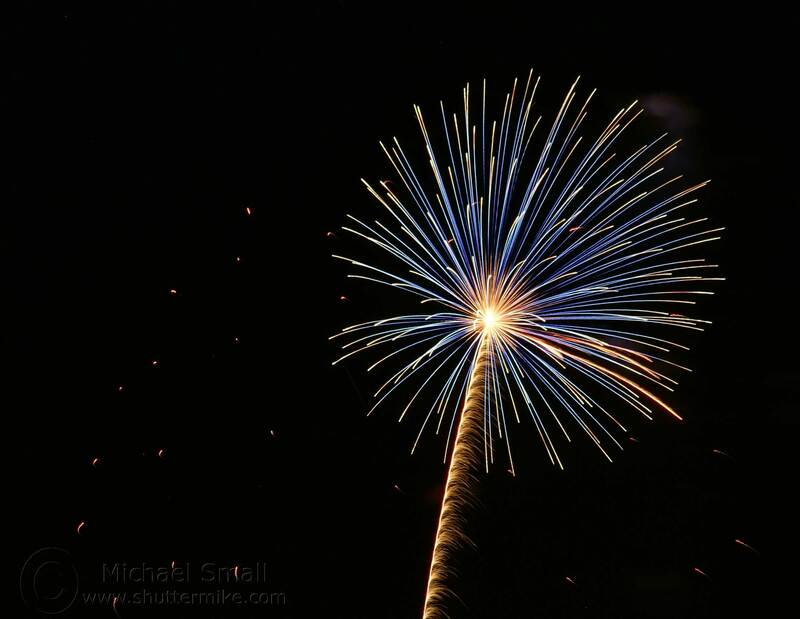 This post is by no means a “how to” on photographing fireworks. 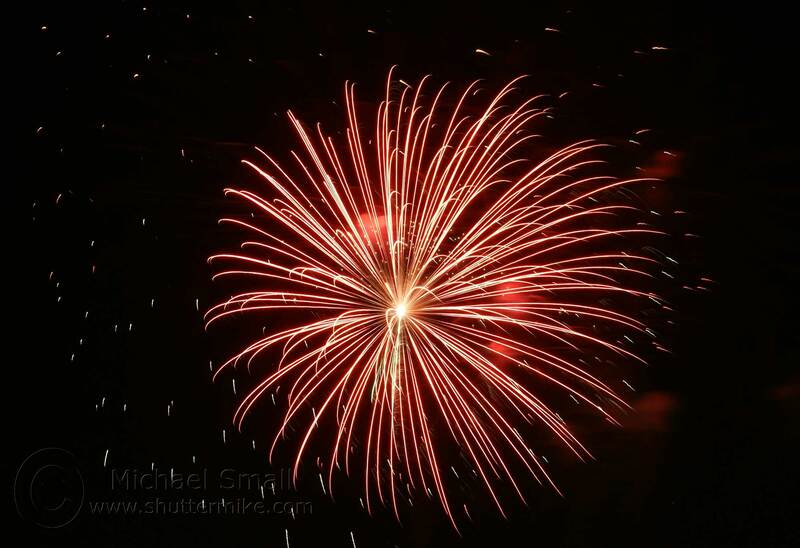 For that, do what I did and read “How to Photograph Fireworks Displays” from the Digital Photography School. They are a great resource with a lot of good advice and tips. 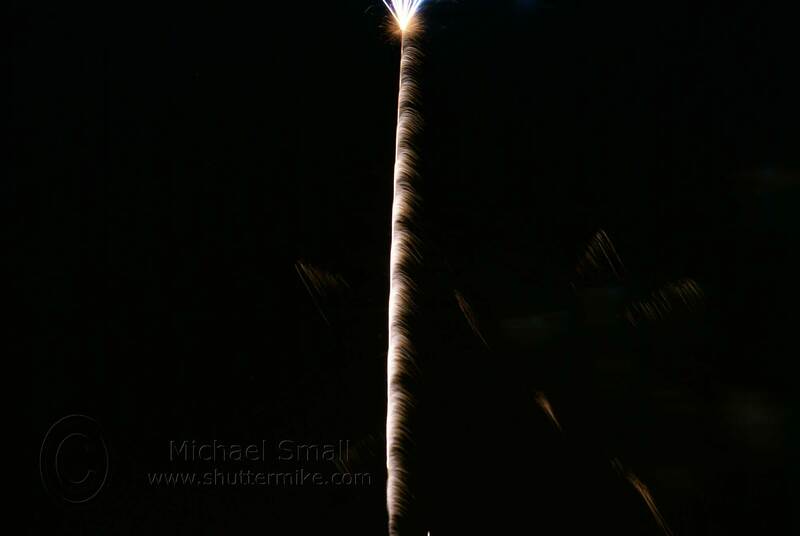 I attempted photographing fireworks for the first time last night, the Fourth of July. I was happy with a few of my shots, but that is a few out of 135. Here are some of the tricks I picked up from DPS’s post and trial and error while out shooting last night. Location, location, location. Scout out a good location to set up early. If you are too far away you are not going to get good photographs unless you have a really good telephoto lens . Also keep in mind you are going to need someplace to set up your tripod. Timing is everything. I do not have this mastered yet, but it takes some practice to know just when to hit the shutter button. Too early and all you get is the trail of the rocket going up (like this one). Too late and you get a nice shot of smoke. I found that after watching a few rockets you can anticipate what the half way point is between being launched and exploding. That seemed to be the best time to hit the button. 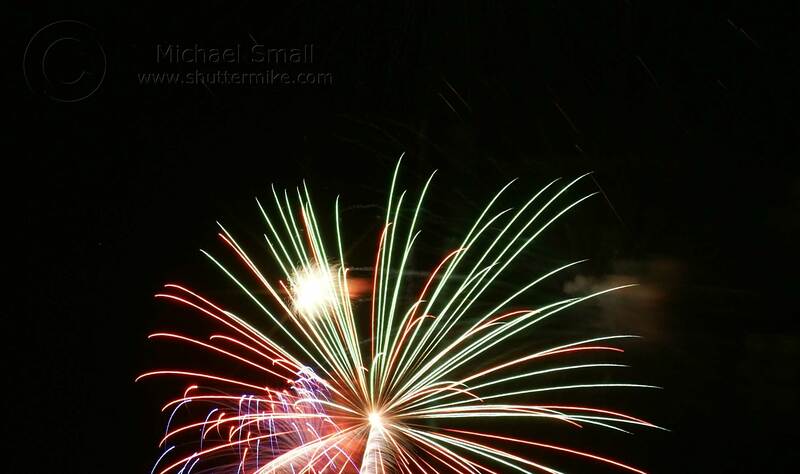 Shutter speed – I started out at 5 seconds and tried various speeds down to 2 seconds. I think somewhere between 2.5 and 5 worked best for me. Aiming the lens – It is very hard to know exactly where to aim into the dark to get the shot you want. I found aiming in the direction of the fireworks display and then tilting the camera on the tripod slightly up and down to keep the show in frame worked fairly well. Sometimes I missed. Focus – How do you focus on something that is there for only seconds and you can’t touch the camera? Not easy to do, but I used the manual focus (keep auto focus off for this) and focused on something in the direction of the show and then left it alone. 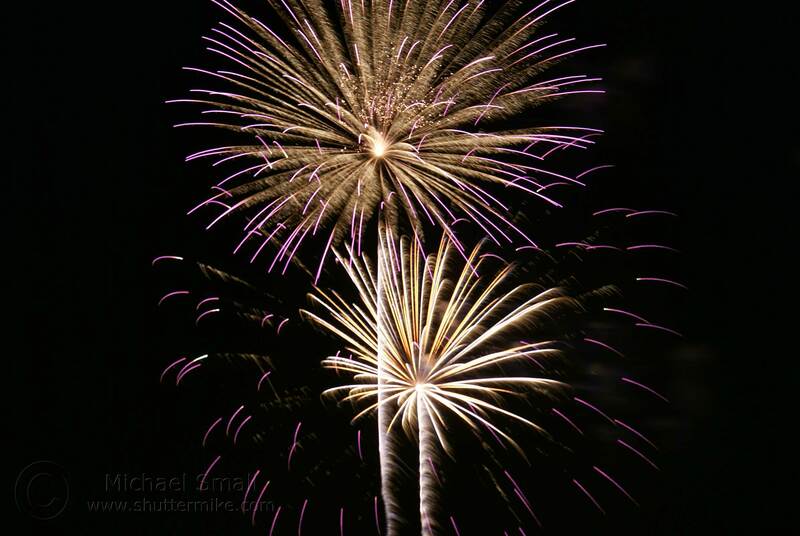 Aperture – I read that an aperture range of f/8 to f/16 works best for fireworks photography. So I trusted the experts and did not experiment with this setting leaving it at f/8. Equipment. 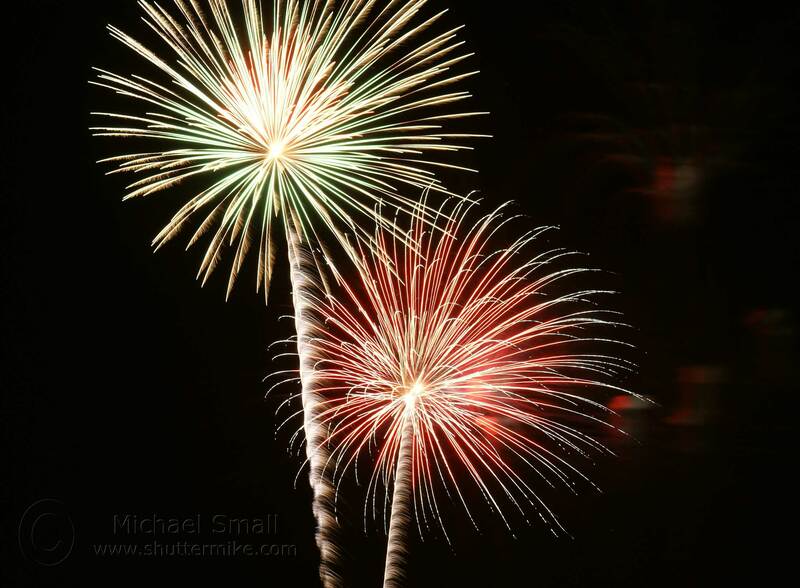 There are a few essentials that will make photographing fireworks much easier. First, a tripod. 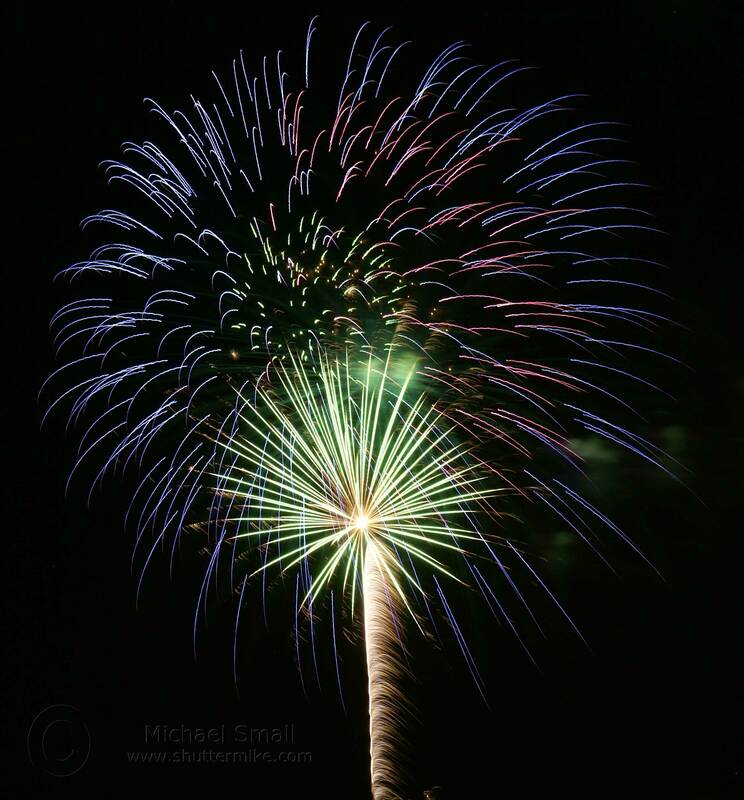 It is critical to fireworks photography to keep the camera steady. No matter how unnerved you are or how steady handed, no one can keep the camera absolutely still at the longer shutter speeds. Second is a shutter release cable or remote. This is a great tool when taking pictures with long shutter times. It allows you to keep your hands off the camera completely eliminating any movement. A self timer could also work, but you need to be very good at your timing since you need to set it to go off right before the explosion which is hard to anticipate. Keep Shooting. 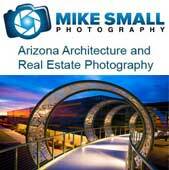 The great thing about digital photography is that it costs the same to shoot 10 photographs as it does 100. So in the case of something like a fast action fireworks display just keep shooting. You can sort through the photos later to eliminate the ones that did not work and Photoshop as necessary. Great pic. can I achieve the same kind of shot by just using an ordinary point and shoot camera? Thank you, I appreciate your compliment. Generally you need a camera that allows you to control the shutter speed in order to get decent low light and action shots such as fireworks. I am not sure if there are any basic point and shoot camera out there that have an option that lets you control shutter speed. I used a digital SLR for this shot.